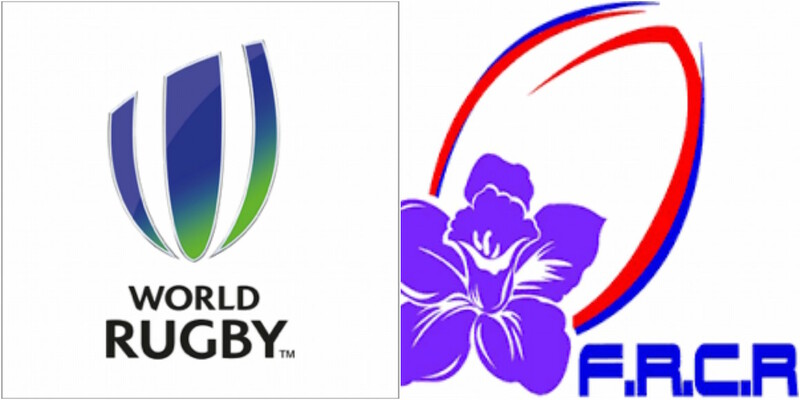 World Rugby has welcomed the Federacion de Rugby de Costa Rica as a full member union, bringing the total number to 105 full members and 16 associates across six regions. With Rugby continuing to experience accelerated global growth as participation nears 9 million, South America has been at the forefront of the drive to attract a new generation of participants. Costa Rica is a reflection of that trend, having become an associate member of World Rugby in 2014, and was approved by the World Rugby Council as a full member having met all the required membership criteria. 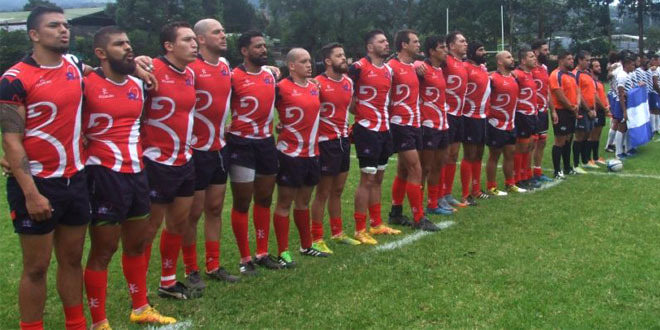 Costa Rica is a full member of Sudamerica Rugby, the regional association of South America. The union actively partakes in regional activities and participates in a range of Sudamerica Rugby tournaments. It is recognised by its National Olympic Committee and fulfils World Rugby’s full membership criteria. The union runs a national 15-a-side team and, in total, has 10 teams participating in a domestic 15-a-side league with more than 900 registered players. The application was supported by the World Rugby Executive Committee, Sudamerica Rugby and World Rugby’s Rugby Services Manager (South America). World Rugby Chairman Bill Beaumont said: “We are delighted to be welcoming Costa Rica as a full member of World Rugby. These are very exciting times for our sport with unprecedented growth and interest around the world and South America is at the forefront of the success story.